Have you experienced symptoms such as weight gain, low energy, depression, skin irritations, joint aches, asthma, digestive problems, headaches, chronic sinus drainage and others that have failed to respond to conventional medical therapy? These symptoms may be related to specific foods eaten frequently. The Elimination Diet removes common foods that may trigger these symptoms and with reintroduction, helps followers identify foods that cause their symptoms. 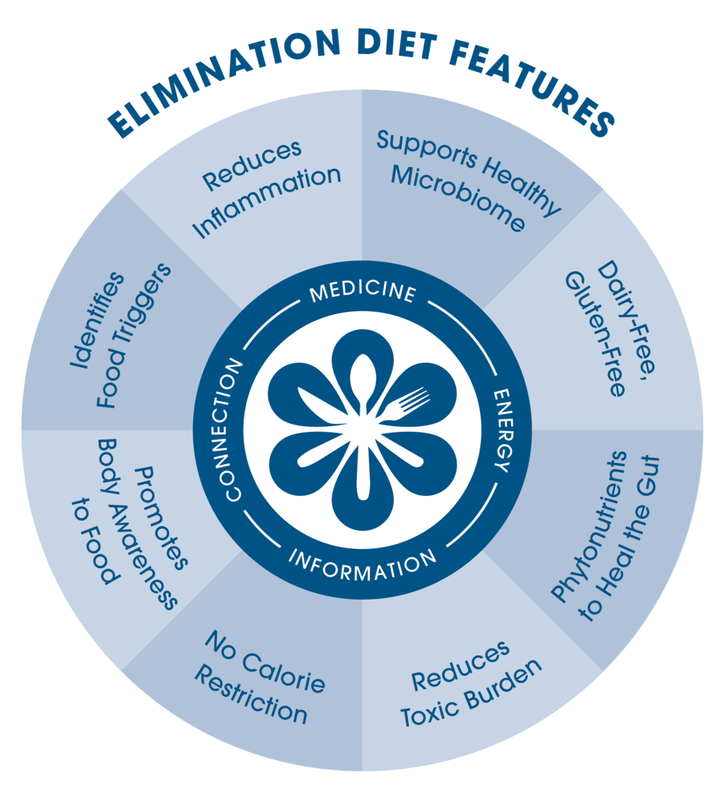 The Elimination Diet spans the course of a three-week period of time, where followers enjoy a nutrient dense diet. This period of time is critical as it allows the immune system to heal and many chronic symptoms should improve or disappear. Sugar including white, high-fructose corn syrup, brown sugar, sucrose, etc. After the completion of the three-week elimination period, followers carefully reintroduce one food at a time observing whether that food is associated with negative symptoms. Foods that continue to trigger symptoms are avoided for an additional three to six months, at which time reintroduction is attempted again. Over this period of time, the gut heals itself and many foods that initially caused issues can be reintroduced successfully without negative symptoms. The goal of the Elimination Diet is to allow the body’s immune system and gut to heal properly while enjoying a nutrient dense diet. Then careful reintroduction phase allows followers to expand their diet to include additional healthy foods with the full array of phytonutrients necessary for overall health. A diet with a large diversity of foods helps ensure that the body gets essential nutrients and is especially important for those who have digestive issues. Ready to start your journey towards real-health and wellness?